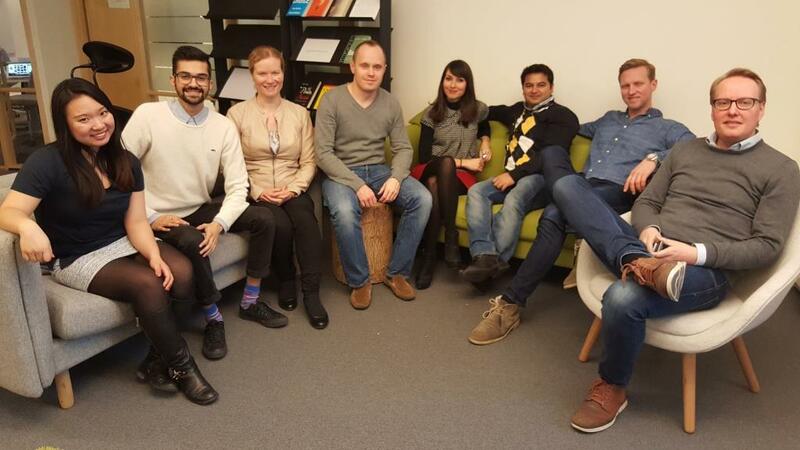 The countdown is on, as the Opera team gets ready for the greatest mobile show on Earth! Mobile World Congress (MWC) starts Monday in Barcelona and is one of the most important annual tech events. How does it affect you? It’s where the mobile industry launches cutting-edge products, reveals the latest trends and discusses the future of all things mobile. What’s on show at MWC? Check out the newly-launched Opera Apps Club, a unique “Netflix-style” subscription service that’s an operator solution for premium Android apps. Is your carrier offering the latest and greatest in apps? Android fan? We’ll preview the much-anticipated arrival on the Android platform of Opera Coast – the next-generation browser that re-imagines and re-designs the web browser for today’s surfing style. 30% of mobile data is lost in the background while apps are not in use. Today, our data-savings app Opera Max launched Smart Alerts to help Android users manage background data drain. 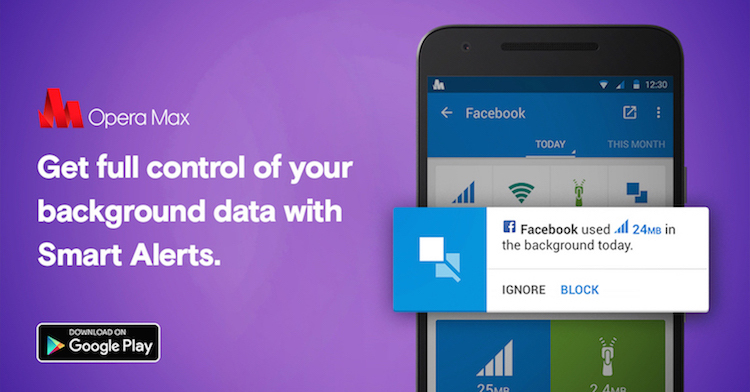 See Smart Alerts and how Opera Max helps Samsung and Xiaomi users save and manage their data. 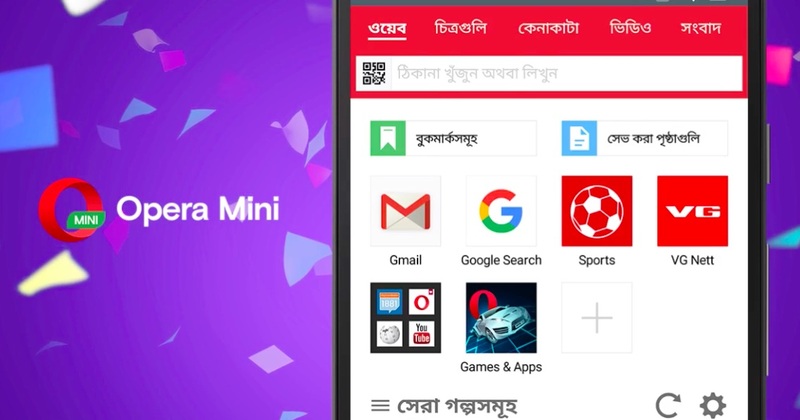 Our popular Opera Mini browser has always had speed, compression and savings at its core, and the latest versions will be at the booth, alongside the robust Opera for Android. Progressive web apps are heating up, as users strive to take back space and speed on their devices from native apps. We will explain why it’s a key battleground in giving the best online experience and demo how to control Bluetooth-enabled devices right from a webpage in the browser. Surfing on Public Wi-Fi? SurfEasy VPN from Opera protects your privacy and personal information across any network. Learn more about our leading VPN applications for iOS, Android, PC and Mac devices. Need a break from mobile? Opera is also showing off the newest release of our HTML5-based app platform for connected-TV devices, Opera TV 2.0. 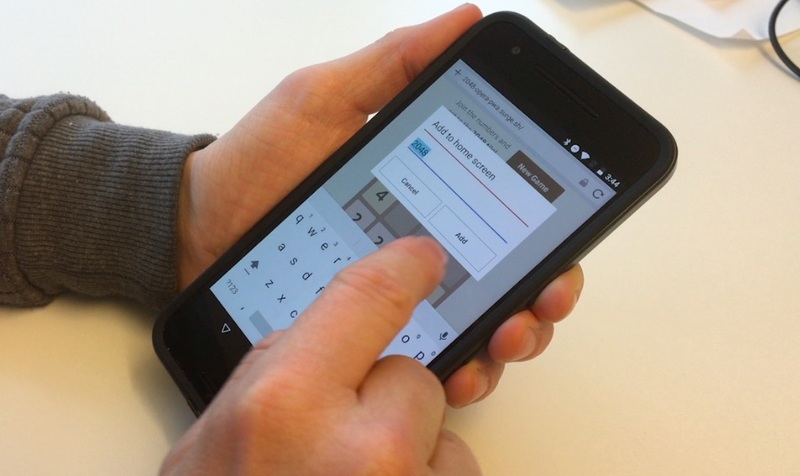 If you’re joining MWC, come visit us and see Opera in action. We’ll be our new location in Hall 8.1, Stand A63. Can’t make it to Barcelona? Follow MWC with Opera right here on the blog, where we’ll share demos, interviews with product managers and more. You can join us in Twitter conversations with our handle @opera and the hashtag #MWC16.